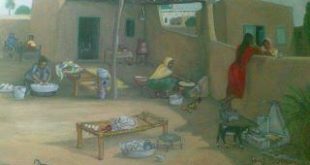 A beautiful painting of Village homes courtyard view. whee ladies are gossips with neighbors. 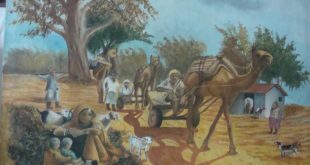 A beautiful painting representing the view of Village environment. 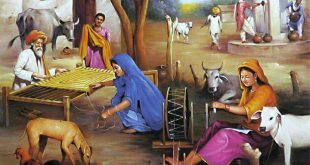 A Beautiful Painting represents Villagers Women working in village. 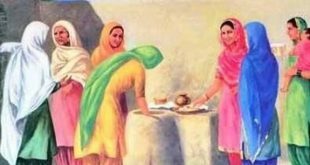 A Beautiful painting representing village women who use tendor to make desi breads. 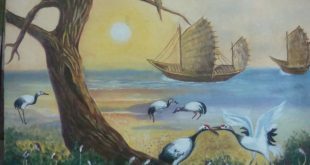 A beautiful painting representing a sunset river view of village.